One of the things that we try to do throughout the year is say, “thank you” to our family, friends and customers. Often, we simply assume that those people know our gratefulness, even though we don’t say it. It’s kind of fun to see the look on someone’s face when you compliment their work or say “thank you” out of the blue. Most people, especially family, continue to do their daily work without expecting any comments or acknowledgment. We count on these people being there for us each and every day. We count on their unconditional commitment. At Thomas Custom Builders, we try to show our gratitude every step of the way, every day, to family, friends, employees and clients. It’s what has made us successful in the first place. A simple “thank you” for completing a task or doing a special favor is all that is necessary to keep people wanting to help you and be part of your team. If people feel your gratitude, they are motivated to work harder for you. Plus, they are reminded to say thank you to others, too. Showing appreciation to clients and employees comes back to us in a big way. Our clients are the reason we are in business. It’s their satisfaction with their custom home addition that makes them refer others to us, beginning the ripple effect that keeps us going. When our clients have more custom building needs, they come back to us. We appreciate the business, and we appreciate the referrals. Our thanks go out to all our clients and the employees who have helped us build Thomas Custom Builders. 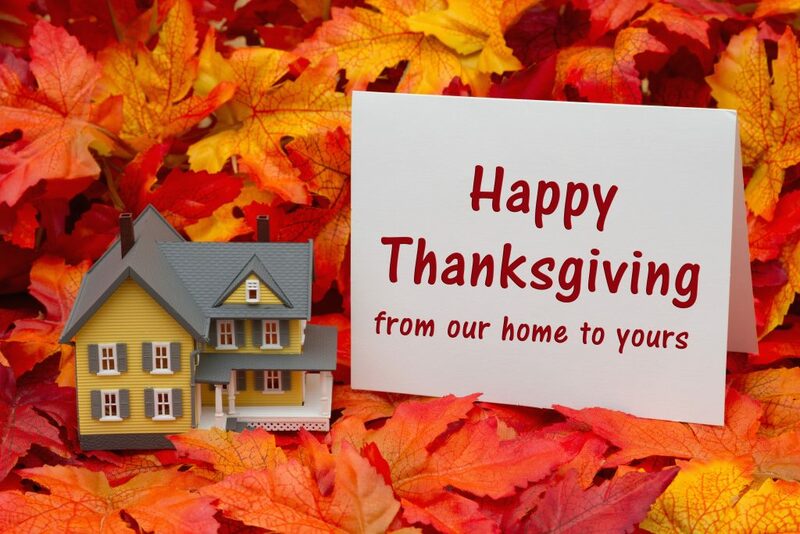 From our family at Thomas Custom Builders to your family, Happy Thanksgiving!